Gregory Finkelson (Григорий Финкельсон) – President at American Corporate Services, Inc. Serving as the President of American Corporate Services, Inc. since 2001, Dr. Gregory Finkelson has been fulfilling his responsibilities ardently. The words would not be enough to describe how wonderfully he plays the role of the President. Anyhow, we have tried to present some of the tasks or responsibilities that he has been performing throughout his profession. Dr. Gregory Finkelson has been successful in creating, communicating and implementing the company’s vision, mission, and overall direction. Through his perfect administration, he has made the employees confident about their importance to the company. Every decision that he makes for the company is well thought of. He spreads the ideas and directions in a manner that is understood by all the employees. He formulates and implements strategic plans to guide the direction of the business. Gregory Finkelson, very effectively, oversees the complete operation of the company in accordance with the direction established in the strategic plans. Dr. Gregory Finkelson maintains awareness of both the internal and external competitive landscape. He has responsibly represented the company at various levels. Over the years, Gregory Finkelson has gained a consolidated executive and managerial experience. He has served as the Vice President of Business Management International Holding Corp. And since 2001, he is serving as the President of American Corporate Services, Inc. – an established legal and consulting firm, that has its headquarters in San Francisco, California, and branches in Oregon, Delaware, and Nevada, and offices in Eastern Europe and China. From the Bachelor in Engineering from Moscow State Industrial University, Russia, to becoming the President, he has developed significant skills during the journey. He also possesses a Doctorate degree in Business Administration. 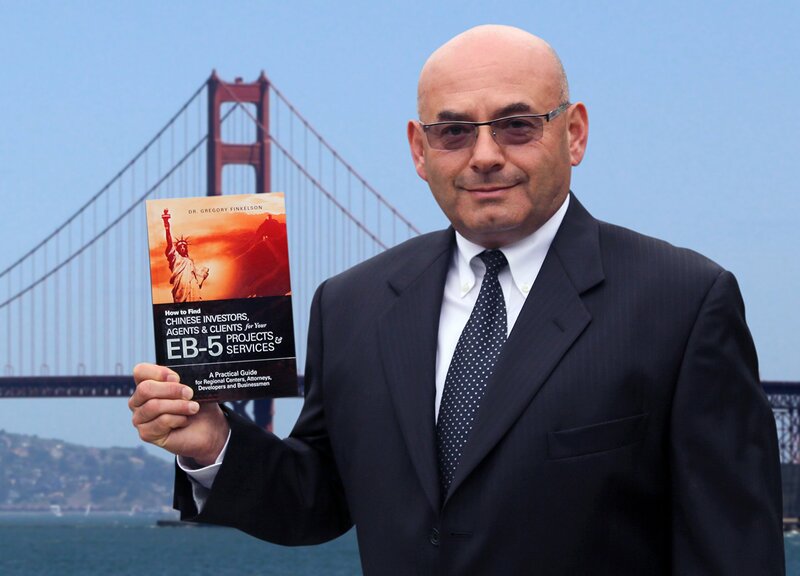 He is an expert in building long-term business relationships abroad that benefits American Corporate Services, Inc. as it makes the entrance in the EB-5 arena.